The Grahamville School District was organized formally in January 1930. It operated a one-room wood frame school building on the southwest quarter of 13-37-24 west of the Principal Meridian in the Rural Municipality of Minitonas. 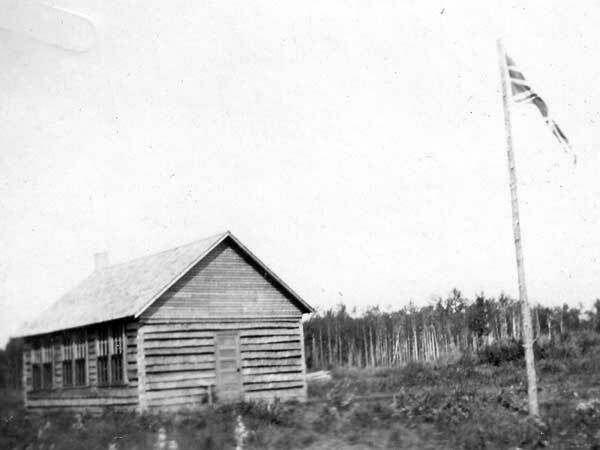 The school land was donated by Howard Graham and the building was built by the Graham brothers and their neighbours. It closed in 1967. 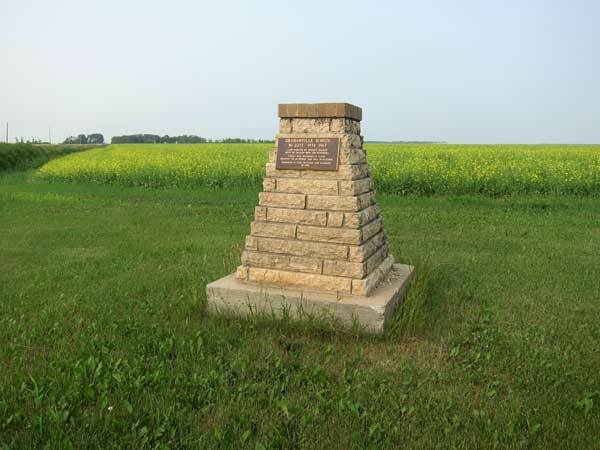 The building is no longer present at the site but a monument, erected in 1996, commemorates it. The teachers of Grahamville School included Miss Dorothy Jefferson, Mrs. George Graham, Miss Helen Miller, Mrs. Lorraine Smith, Effie Frazer, Mrs. Gladys McLaughlin, Mr. Diamond, Mrs. McKinley, Helen Leggitt, Ray Hooper, Jack Debenen, Isaac Giesbrecht, Bill Francis, Nora Hart, Stella Strank, Frances Mawhawski, Bennie Zoluski, Lucy Naherny, Frank Boychuk, Murray Ronalds, Barrett, Frances Tolpa-Romak, Alex Klimchuk, Samuel Yaremchuk, Bill Maslechko, Leonard Bartko, Kay Hopkins, and Julie Gryba. GR8461, A0233, C131-3, page 116.